The file download module tracks files being downloaded on your site. 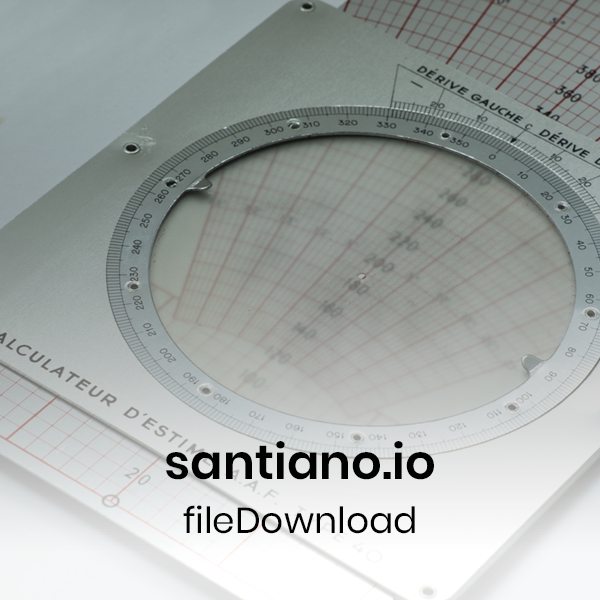 For specific file extensions such as .pdf .doc .zip or .xls, fileDownload sends a santianoEvent everytime a file is downloaded and reports on its fileName and on the pageUrl where the user downloaded his file. // Gets the URLPath, Checks if it contains a "."